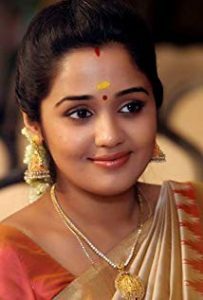 Ananya Nair is an actress from Aluva, Kerala, India. 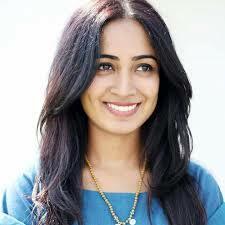 She was born on 29th March 1987 at Kochi, Kerala, India. 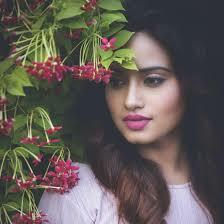 Her father’s name is Gopalakrishnan Nair. Her mother’s name is Praseetha Nair. She has one brother. His name is Arjun Nair. Ananya Nair is married. Her husband’s name is Anjaneyan. Check out the table below to get complete information on Ananya Nair. Ananya Nair’s height is 5 feet 5 inches and her weight is 53 Kg. Her age is 32 years.